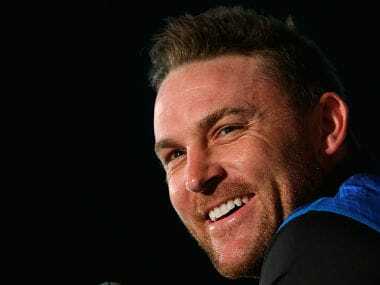 Brendon McCullum said he stood by the evidence he gave against New Zealand great Chris Cairns as he urged the International Cricket Council to be more "professional" in dealing with players alleging match-fixing during his MCC Spirit of Cricket Cowdrey Lecture. 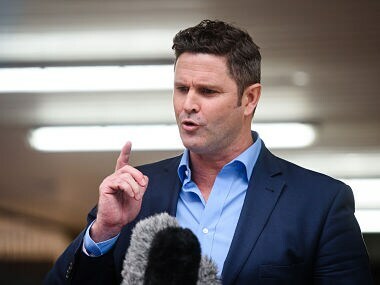 Perjury charges were cleared against Cairns after he sued Indian Premier League chairman Lalit Modi for libel in 2012 over a 2010 tweet in which the administrator accused him of match-fixing. 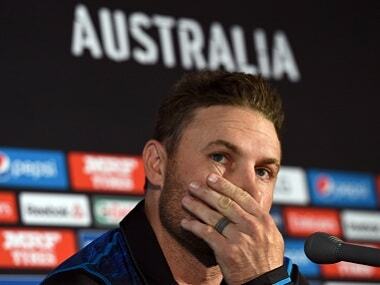 Cairns repeatedly denied he was ever involved in match-fixing as he defended himself during the trial. 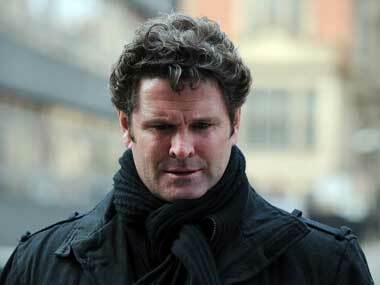 Jurors in the London perjury trial of former New Zealand cricket captain Chris Cairns retired to consider their verdicts on Tuesday. The UK court heard that Cairns, 45, was paid more than $250,000 by Vijay Dimon, a diamond firm run by father and son Vijay and Vishal Shah. 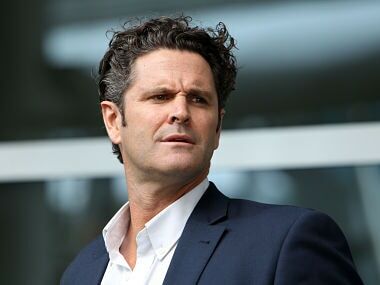 Former New Zealand captain Chris Cairns lied under oath that he never fixed cricket matches and once threatened a teammate with a bat for scoring too many runs, a perjury trial heard. Disgraced former New Zealand batsman Lou Vincent says he's "a good lad" whose participation in match fixing — for which he is banned from cricket for life — was like "being dragged into a thick spider web." 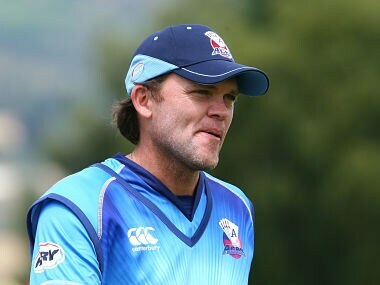 Disgraced former New Zealand batsman Lou Vincent revealed Tuesday he has received a life ban from cricket for match-fixing, calling himself a cheat who had shamed the sport and his country. 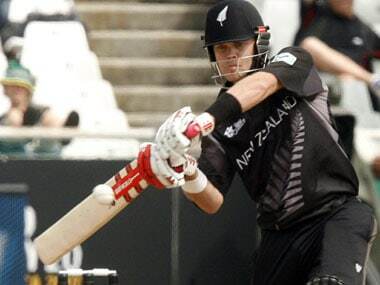 Champions League Twenty20 (CLT20) Tuesday announced a life ban on former New Zealand and Auckland Aces batsman Lou Vincent from participation in the tournament after he pleaded guilty to seven charges relating to spot fixing.